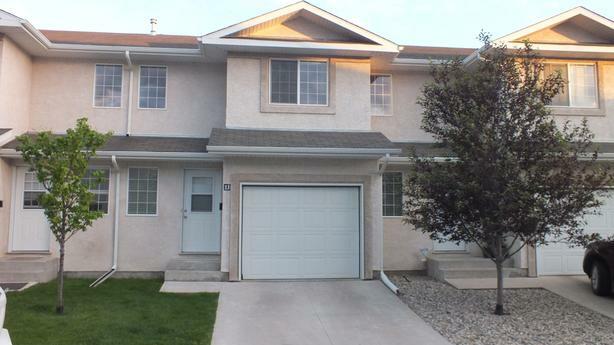 3 bedrooms townhouse in Windsor Park! This two-story townhouse has 3 bedrooms and 1 full bathroom on the upper floor. The master bedroom has a large walk in closet. Brand new laminate floors are on the upper floor. The kitchen, dining room, living room and ½ bathroom are on the main floor. The basement is fully developed with its own full bathroom, playroom and laundry. Great family neighborhood with outdoor parks, walking paths, very close to schools and shopping. Rent is $1750 per month + utilities. Long term discount negotiable. Please text (306)552-6216 for viewing.